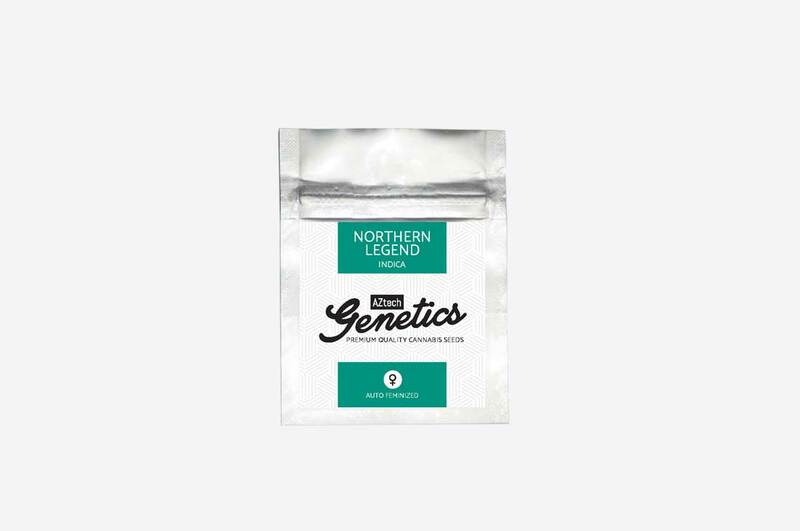 Northern Legend Auto is an indica dominant autoflowering strain and an easy plant to grow. 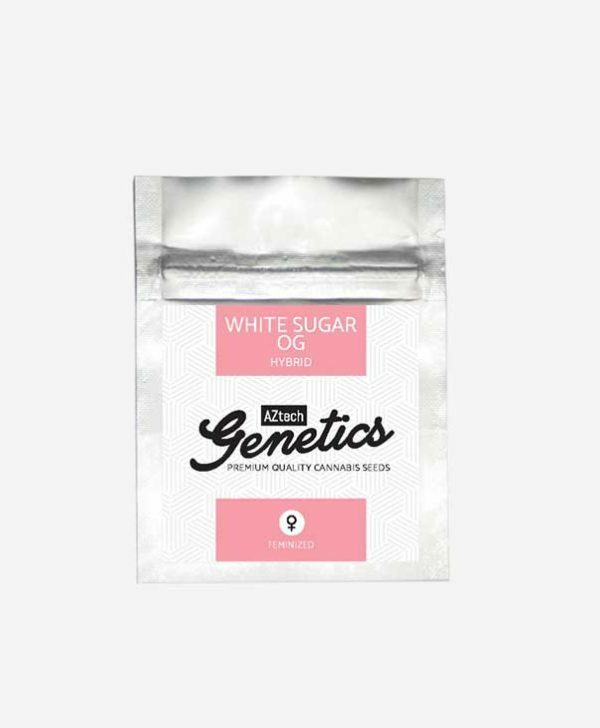 She delivers an indica body stone and can also provide pain relief. 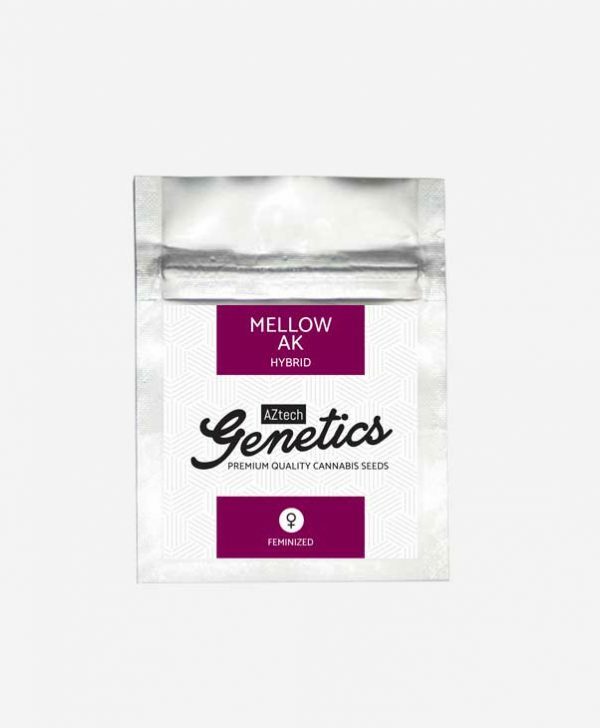 Her relaxing and soothing high is great for a night time smoke and can also help aid sleep problems. Plants take an average of 12 weeks from seed to finish. However given ample grow and root space she can go longer both indoors and outside. Slight musky and hash like smells in flower sometimes sweet although altogether relatively a low odour strain. Growers will be rewarded with very respectable yields even for beginners. Resin packed, tight and very dense buds are easily achieved and a must have strain to have to hand for times when only a heavy indica will satisfy. 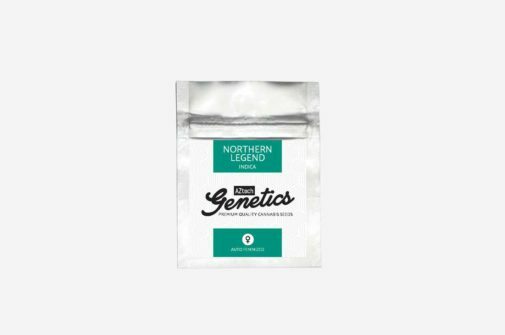 THC levels of this strain come in at over 22% making our Northern Legend Auto really stand out.